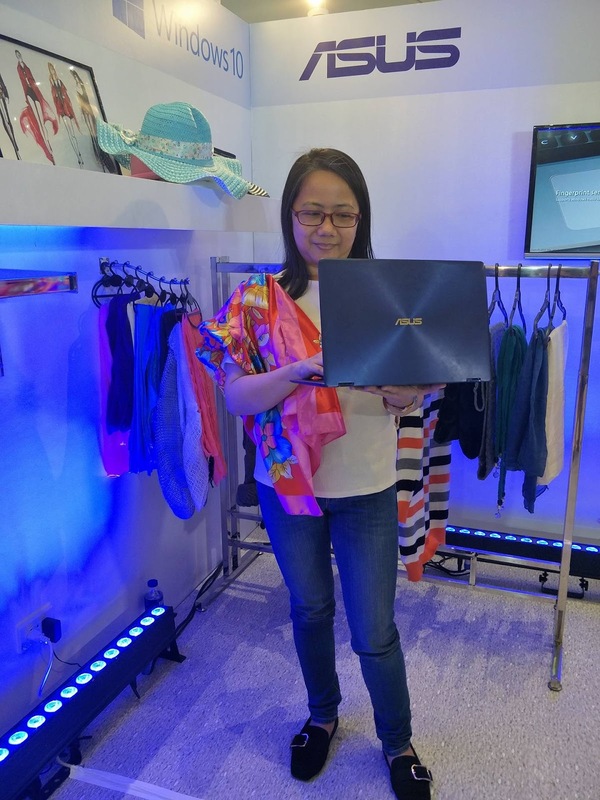 Aside from the latest premium notebooks, the launch also featured an interactive display booths, the ASUS 360 at the SM Megamall Fashion Hall where every one can check out the exciting features of the X407 and X507 models. 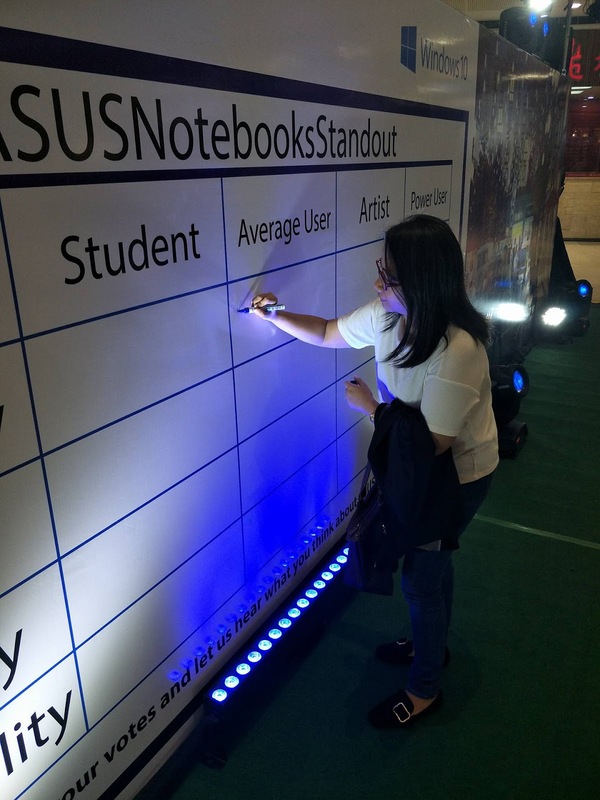 These latest premium notebooks is super lightweight at 1.42kg and 1.68kg for the X407 and X507 respectively which is really perfect for the the student, the office worker, or simply anyone. It also has a dual-storage design with a 1TB HDD and can be paired with an M.2 SSD. Another notable feature is the fingerprint sensor which makes it safe especially if there are important files. Of course, it has a sleek design also with a super think NanoEdge display that will provide a pleasant viewing experience. "Our goal this year is to bring closer a premium entry-level product that offers both productivity and entertainment to our Filipino consumers. 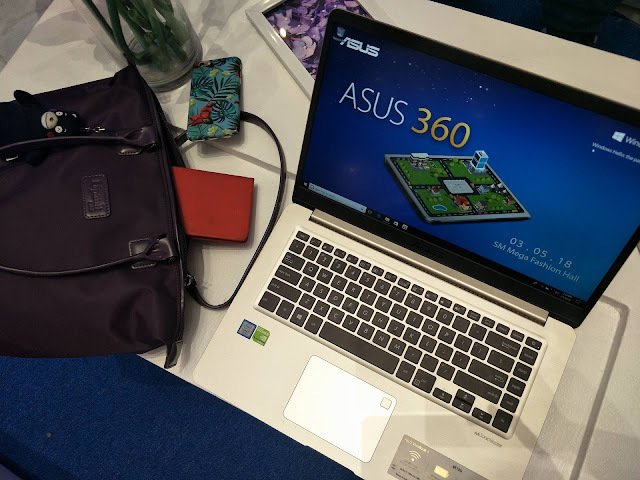 At ASUS, we bring forward the best devices to complement a lifestyle that is performance driven, stylish with a kick of premium look yet very affordable," said Joey Nocom, ASUS Philippines Country Product Manager. 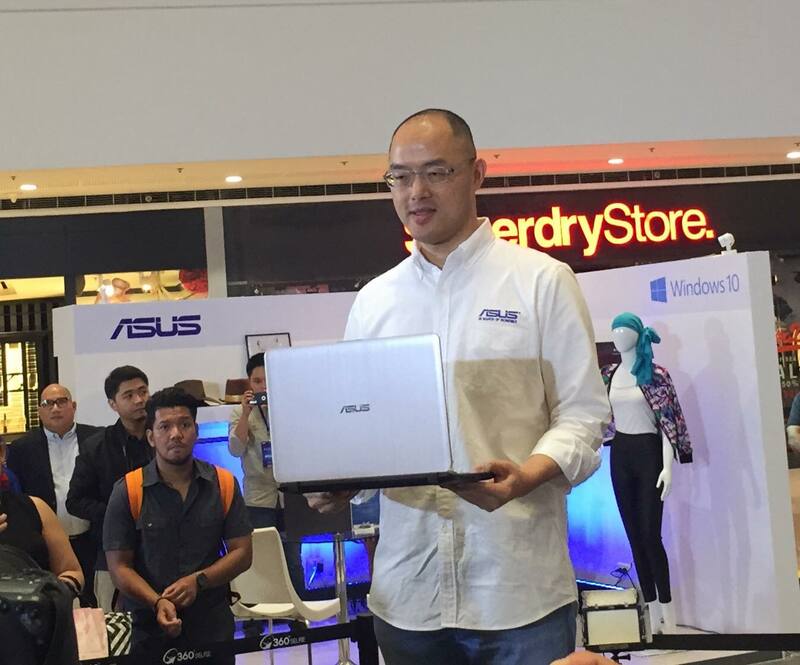 And the best part aside from the wonderful specs, the X407 and X507 has an SRP that begins at P27,995. These latest premium notebooks will be available in the country third week of March and will be exclusively sold in Lazada Philippines. Authorized resellers and dealers will begin selling it by April 2018. Visit--- ASUS Philippines to know more about X407 and X507.